Lots of chain and cable combined with a 10,000 lbs. hydraulic winch sometimes makes the difference if your vehicle becomes stuck. Sometimes it takes a four-wheel drive jeep for your recovery. We're ready. 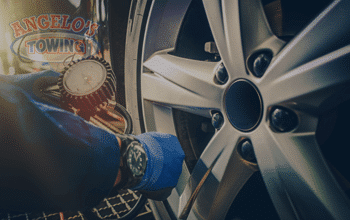 Please call for 24-hour roadside assistance. Two gallons of fuel will be delivered to any location. 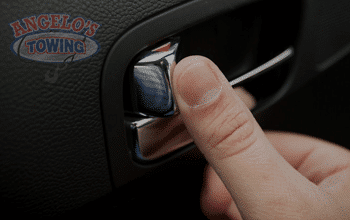 Please call for 24-hour roadside assistance. 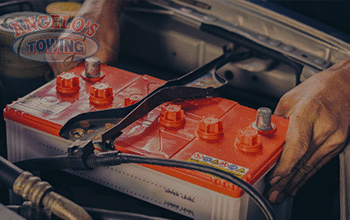 30 foot cables tow grade combined with dual batteries and a powerful alternator means these cables are hot! Please call for 24 hour roadside assistance. 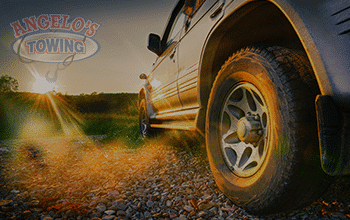 There's no comparison between Angelo’s Heavy Duty Towing Services and the typical, ordinary road service. 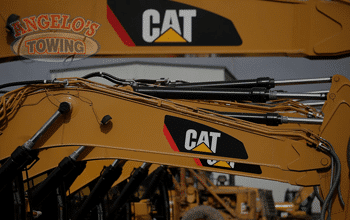 Based in San Diego, Angelo's Towing is a premium towing company that offers quick and efficient Heavy Truck towing services. 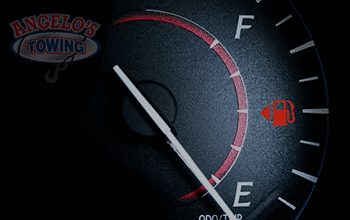 There's no comparison between Angelo’s Semi Truck Towing Services and the typical, ordinary road service. 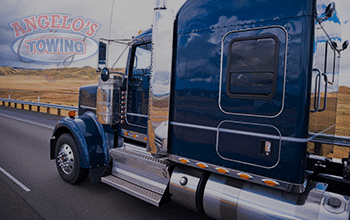 Based in San Diego, Angelo's Towing is a premium towing company that offers quick and efficient Semi Truck towing services. 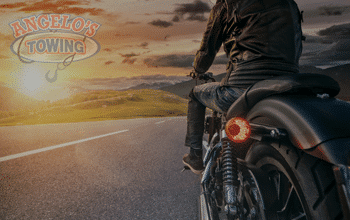 There's no comparison between Angelo’s Recreational Vehicle (RV) Towing Services and the typical, ordinary road service. 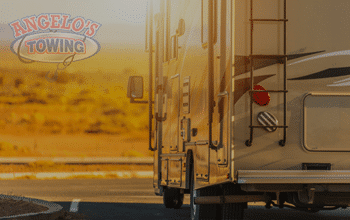 Based in San Diego, Angelo's Towing is a premium towing company that offers quick and efficient Recreational Vehicle (RV)towing services.